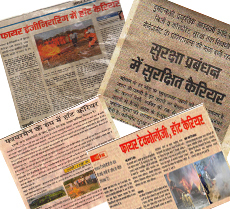 Because of robust industrial growth fire safety became a most popular job provider course in india and abroad .Various industries emphasize on fire safety to guard against loss of human and material resources crippling the over all economy. As a result, the demand for the course is increasing rapidly Every year. 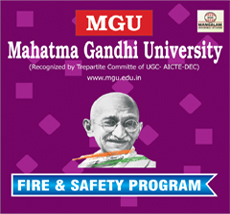 Fire & Safety Engineering Sector is one of the relatively lesser known but significant sectors that support almost all industrial activity and its being a service oriented sector with growing industrialization and urbanization. Highly Qualified and Professional Faculties. Special Classes by Rtd. 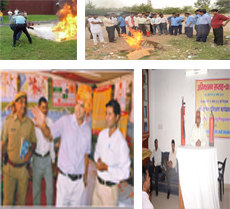 Fire & Safety and Disaster Management Department Personal. 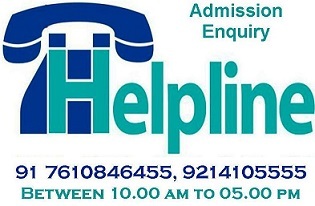 Online exam facilities for employess in government and various private organization/institutions/factories/corporate etc. Opportunity of exam twice in a year. Well equipped fire safety lab. Dress kit-Truck Suit, Belt, Shoes & Socks, Cap etc. 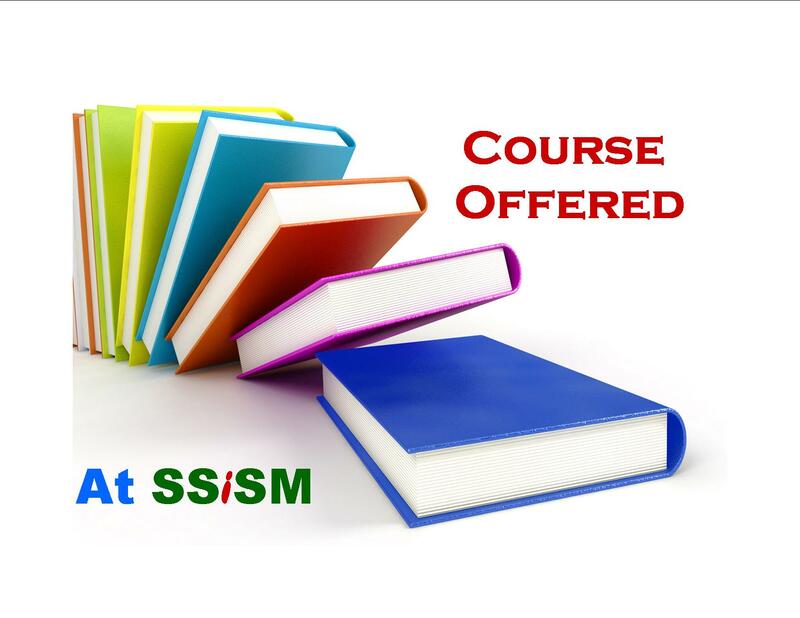 Classes for interview skill and motivation by experts guest-faculties.